The autumn season teaches us that change can be beautiful. The same can be said for Washington DC, which transforms as summer’s heat waves goodbye, taking with it most of the high season tourists and leaving behind incredible weather and a perfect canvas of autumn rich hues. 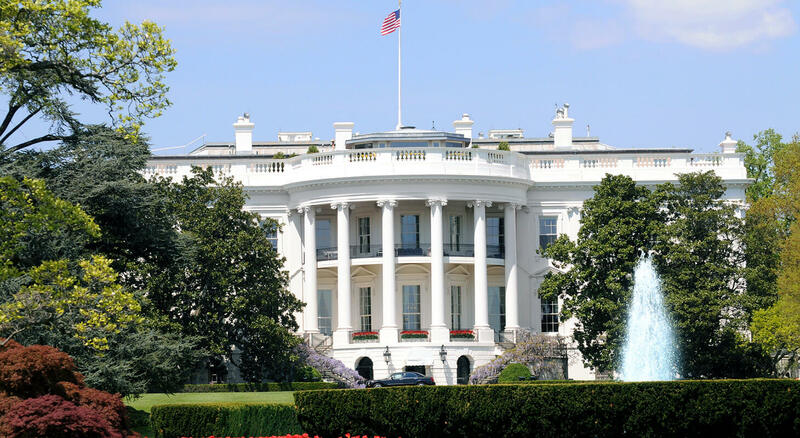 Plan your perfect autumn getaway with us at American Guest House Bed and Breakfast to explore all that Washington, DC has to offer during this glorious time of year. 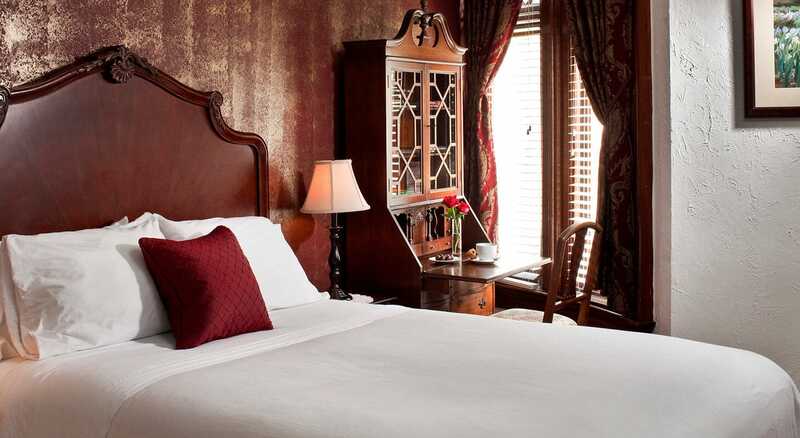 Hotels won’t make your escape feel enchanting – you need the personal touch and we can deliver! Reserve your room today! Fall at the Mall will take your breath away, as the reflection pool doubles a sensory feast for your eyes amongst monuments and memorials. The National Arboretum is another ideal location for a scenic hike; the contrast of white columns against a backdrop of yellows, oranges and reds will have you grabbing your camera. These free-to-visit iconic park suggestions become even more scenic as the leaves change color and the paths display a carpet of fallen leaves. 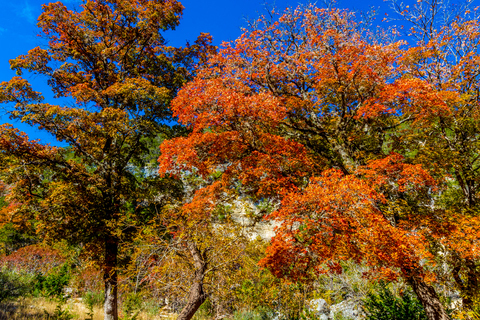 We suggest you wear layers while exploring, for the average high temps fluctuate between the upper 50’s and upper 70’s, while lows dip into the 30’s. When you hanker for the warmth of an outdoor fireplace, DC has multiple choices. Numerous restaurants and bars in DC feature areas perfect for relaxing and shaking off the autumn chill with fireplaces and heaters to go with savory dishes and drinks to satisfy the appetite. There are a number of festivals coming up in our district. One of the most anticipated and highly attended is the H Street Festival on September 15, 2018. Music of different genres and artistic dance will please the most diverse crowd with a range of arts incomparable to any other festival. Come join the more than 150,000 participants! Do you love chocolate to distraction? Then we invite you to share in a cultural experience that will make your mouth drool at a nearby chocolate, champagne, and wine tasting venue. 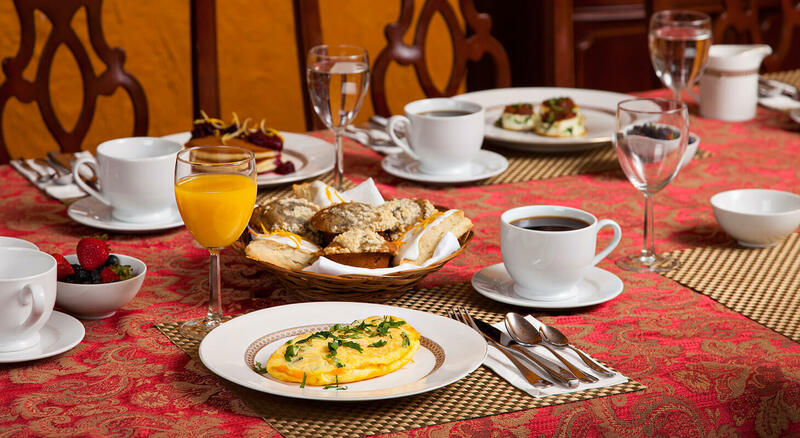 The Chocolate House is located in the nearby Dupont Circle neighborhood. 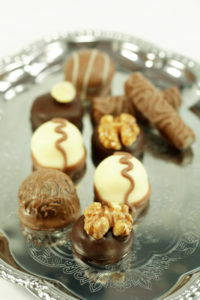 You will never look at chocolate the same, as you indulge in the finest chocolate from around the world. The event is set for September 13, 2018. Reserve your tickets soon! Yes, summer is coming to a close, but we believe you will find autumn is the ideal time to visit us here in Washington, DC, with amazing possibilities of entertainment and glorious colorful trees set as the background.  Combine your autumn getaway with the perfect Washington DC lodging at American Guest House Bed and Breakfast.